LockBrowser allows you to browse the Internet from your lock screen without having to enter your password. 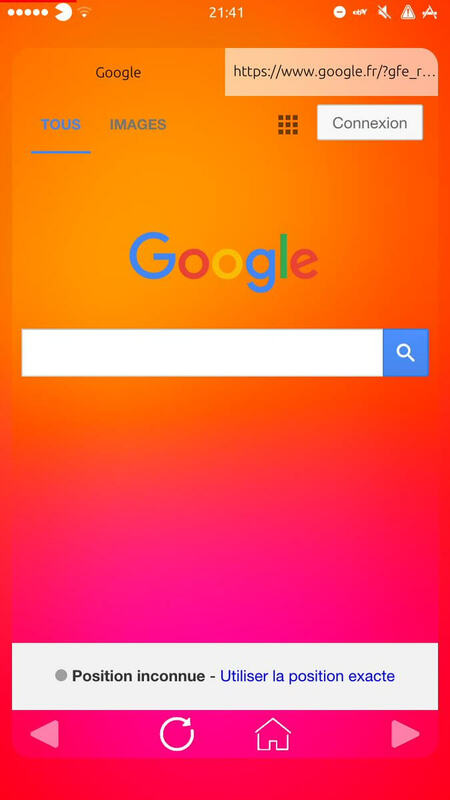 Just swipe left on your lock screen and start browsing! A clever address bar is also included. It will know if you want to do a Google search or directly access to a website.